The complete kit in a convenient deluxe bag with pockets. Inside the waterproof grooming bag is 7 matching Bentley grooming brushes and accessories! 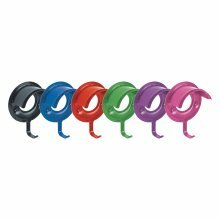 All tools feature ergonomically designed soft touch handles for a comfortable grip, finished in the selected colour. 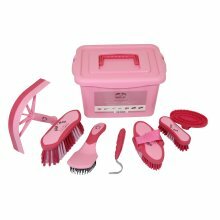 This set is lightweight and practical as well as been comfortable and easy to use. 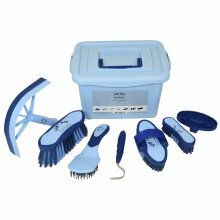 The set includes everything you need to keep your horse clean and looking its best. Packaged in a handy box making it a excellent gift for anyone with a horse or pony. The complete kit in a convenient deluxe bag with pockets. 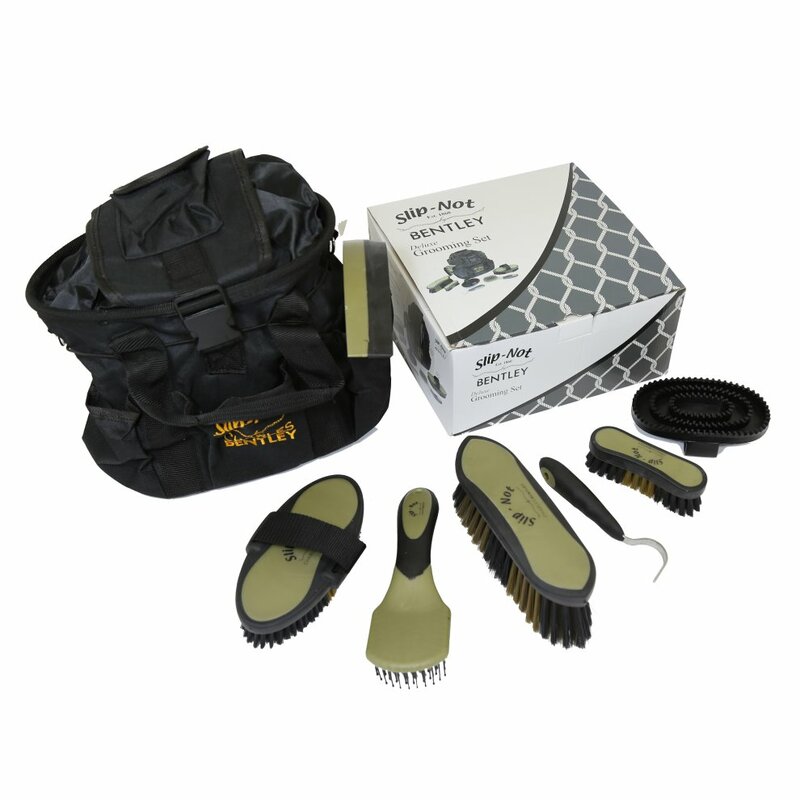 Inside the waterproof grooming bag is 7 matching Bentley grooming brushes and accessories! All tools feature ergonomically designed soft touch handles for a comfortable grip, finished in the selected colour. This set is lightweight and practical as well as been comfortable and easy to use. 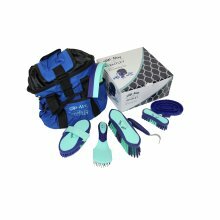 The set includes everything you need to keep your horse clean and looking its best. Packaged in a handy box making it a excellent gift for anyone with a horse or pony. Bought this when a few of my current horse grooming products started to wear out because I didn't want to buy everything seperately and I'm delighted with it. Kit contains everything I need to groom my horse and I literally just have to grab the bag and go, its so handy!